Industry & Community refers to news in the industry and communities related to the genres covered by MMOPulse such as MMORPG, Mobile RPGs and more. This may include articles on earnings reports of gaming companies, announcements and major community news. Trion Worlds, known for publishing and developing MMOs such as ArcheAge, Defiance and Rift has been acquired by Gamigo, a Germany-based game publisher known for publishing free-to-play MMOs and browser games. 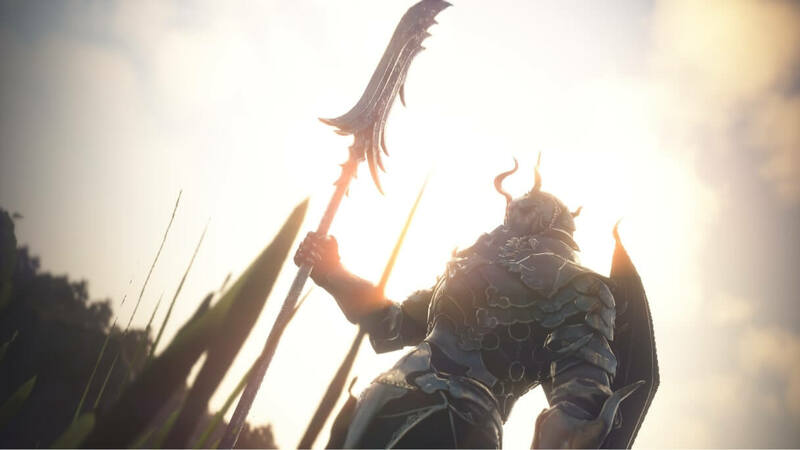 The official statement posted on the Rift forums says that Trion will be under new ownership, but the games they publish will continue on in capable hands. 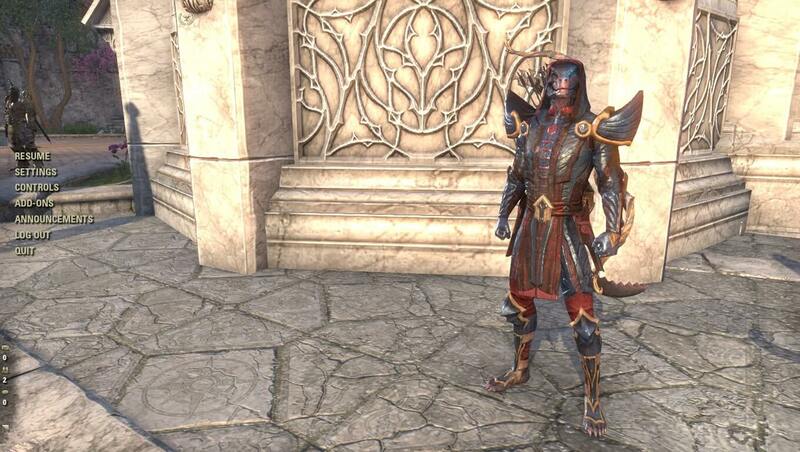 The acquisition involves letting go of some of Trion’s staff. The full extent and details of the transition has yet to be revealed. For more information, visit the official Rift forums and Trion Worlds site. Project TL or Project “The Lineage” is NCSoft’s newest venture with the 20 year old Lineage franchise. The in-development project will be the remake of NCSoft’s unreleased Lineage Eternal game and will act as the sequel to the original Lineage game. While not much is known about Project TL’s gameplay, we know that it will offer a single character system that Lineage Eternal lacked and will be an MMORPG created with Unreal Engine 4. NCSoft released their first quarterly earnings performance report today which is paired up with a lengthy Earnings conference call. In this quarter’s call, Jae-Soo Yoon, the Chief Financial Officer (CFO) of NCSoft has stated that Project TL is running very well in terms of development and NCSoft has a very positive evaluation of its development team. As a result of that, they believe that they would be in a position to conduct Closed Beta Testing for Project TL within the second half of 2018! Of course, this will most likely apply to Korean players only.